Q: What do I do if I’ve lost my car keys? A: Sometimes a key code is available. You will only have access to this code if you are the original buyer of the keys. A professional auto locksmith can help you with this issue. 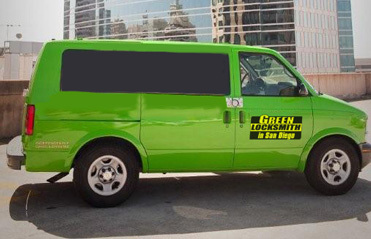 Q: Do you provide commercial and residential locksmith services? A: Absolutely. We can help install the most secure surveillance system for your home or office. Q: Will you cause any damage in the process of opening my door or trunk? A: No. Our skillful technicians work by our strict company policy, which utilizes the safest methods and practices, without causing any damage to your vehicle. Q: What are your business hours of operation? A: We work 24/7, and cover the entire Los Angeles area. 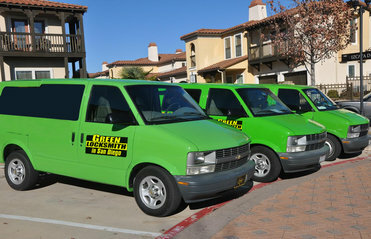 We also work with a dedicated team of technicians that are spread out all over California. Q: What is a high-security lock? A: High-security locks have restricted key access. These keys are very hard to duplicate. They also offer the safest protection against potential burglaries. Q: I have a key marked “Do Not Duplicate”. Can I get a copy of it anyway? A: Keys marked “Do Not Duplicate”, “Do Not Copy”, or “Unlawful to Copy” may be duplicated only if a letter of authorization from the owner or supervisor is presented with the request for duplication. Q: How long does a simple key duplication usually take? A: Our professional technicians should have you back on the road within 20 minutes or less. Q: What are bump keys? A: Bump keys are keys cut to lowest cuts in a way that when slamming them in a lock they “bump” up the pins allowing you to turn the lock.